In Tuscany, Christmas dinner is completely different to what you’ll find in the rest of the world (and even within Italy). 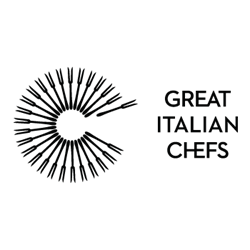 Make this year different from the others with our quintessentially Tuscan five-course feast. 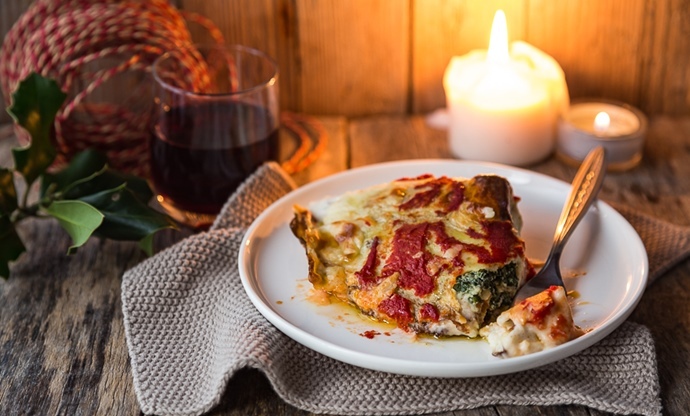 Of all the different regions, areas and provinces of Italy, Tuscany is responsible for some of the most famous festive dishes to come out of the country. 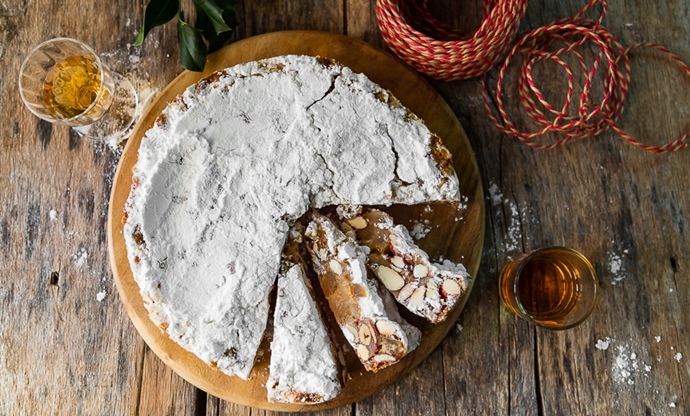 The city of Siena, in particular, is responsible for all the different sweet dishes filled with almonds, spice and citrus that are eaten by Italians everywhere throughout December. The dishes that appear on a typical Italian Christmas dinner table will differ depending on what part of the country you’re in. 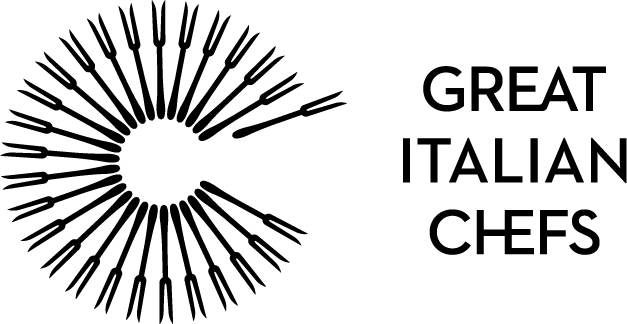 While certain traditions such as The Feast of the Seven Fishes on Christmas Eve can be found everywhere, in Tuscany Christmas Day means rich meats, plenty of cheese, decadent roasts and almond-filled desserts. If you fancy a change of pace this year, a Tuscan Christmas feast might be just what you’re after. Take a look at our menu below to see some typical recipes. Chicken liver pâté is one of things that always seems to appear on the Christmas dinner table, but cooking it Italian-style and spreading it on crunchy crostini has to be one of the best ways to serve it. 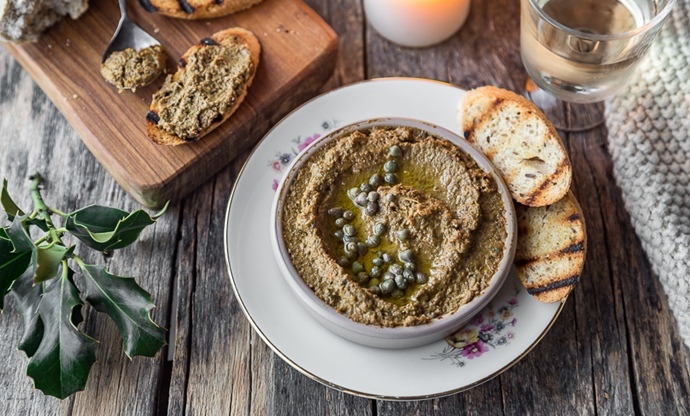 The addition of anchovy paste and some capers scattered over the top adds plenty of briny, umami flavour, and many Italian nonnas soak the bread in chicken stock before toasting – which sounds fantastic. 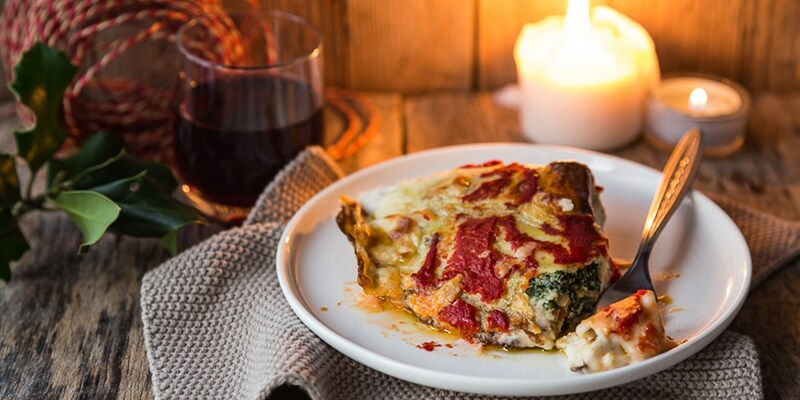 This typical Florentine dish is a little bit like a French crepe and Mexican enchiladas. Thin pancakes are stuffed with ricotta and spinach, before being rolled up or folded over and placed in an ovenproof dish. They’re then coated in béchamel sauce, tomato purée and cheese and baked until golden brown. The perfect winter warmer. The main course of a Tuscan Christmas dinner needs to be big, bold and bursting with flavour – something this beautiful piece of pork achieves in every way. 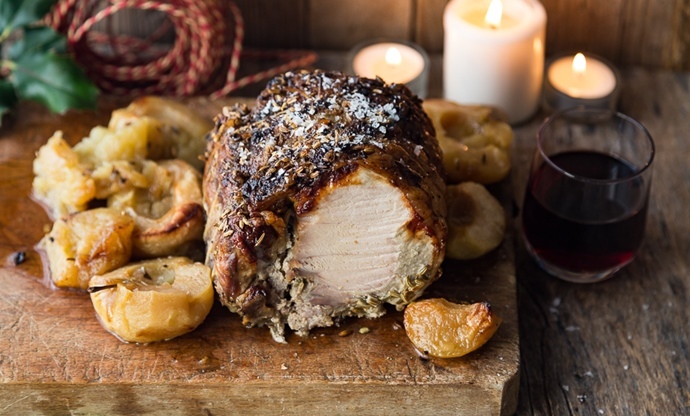 A whole pork loin is flavoured with aromatic fennel and sweet apples, which is then given a blast in the oven with some white wine in the bottom of the tray to keep the meat moist. Serve it with whatever seasonal vegetables you like. Panettone is arguably the most famous Italian Christmas dessert, and boxes of it are sent all over the world for those looking to add some Italian flair to their festive spread. But panforte should enjoy the same amount of popularity, thanks to its delightfully dense, chewy texture and spiced, citrus-flecked, nutty flavour. Almonds, flour, honey and candied peel are worked into a stiff dough with coriander, mace, cloves and nutmeg, which is then baked and left to cool slightly. The best thing about this quintessentially Tuscan dessert is that it can be made weeks in advance, which allows the flavours to develop and meld together. Still have a little room for one final taste of Tuscany? 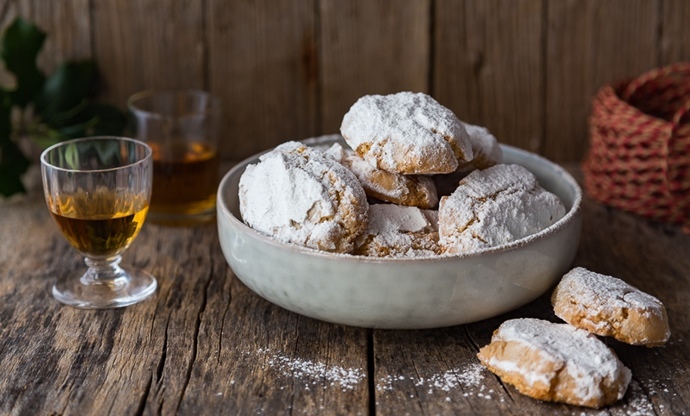 Whip up a batch of ricciarelli biscuits, another famous almond-based sweet from the region. From the city of Siena, they are soft, with a chewy centre and a strong, bitter almond taste. They can be made in advance too, but are always best when fresh, as the melting texture in the middle of each biscuit is what this Tuscan delicacy is best known for.